I opened my email today to find this odd image. Anyways. What is it that I had to have? Now that you know what I have here, you know you're jealous. If not, you're either lying, or unAmerican. You monster. repeatedly advance by N places where N is the alphabet-position of the letter we're currently at. Not the answer you're looking for? 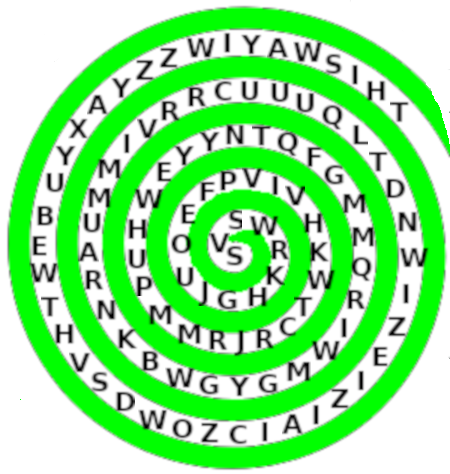 Browse other questions tagged word cipher visual or ask your own question.